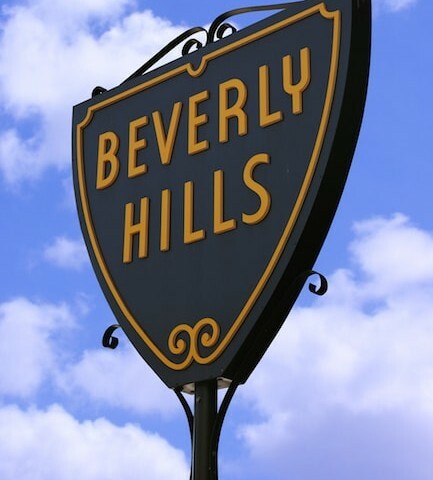 What are the Best Reasons to Have Liposuction in Beverly Hills? Liposuction is one of the most popular cosmetic procedures performed in the United States. The American Society for Aesthetic Plastic Surgery reports that the number of performed liposuction procedures increases each year. 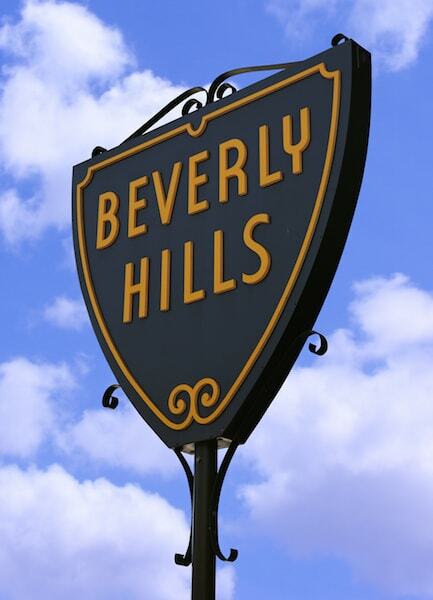 Let’s explore some of the best reasons to have liposuction in Beverly Hills. Although liposuction is not intended as a weight loss treatment, it can effectively remove pockets of stubborn fat resistant to diet and exercise. Liposuction can be performed on almost any area of the body including the abdomen, thighs, buttocks, upper arms, flanks and chest. It can also be used to contour smaller regions such as the face, under the chin and the calves. The fat that is removed can never return so the results of liposuction are considered permanent. It is important to understand that neighboring fat cells can increase in size if a proper diet and exercise routine is not established. However, people who had liposuction tend to find their improved contours establish a desire for better fitness in their lives. Liposuction can reshape the body even if you are at your ideal weight. While you may be happy with your weight, your figure may be another story. Many people carry some additional fat in the upper arms, thighs or hips which make them feel out of proportion. Since you cannot safely rid yourself of this fat without additional weight loss, liposuction can safely “spot fix” these areas. Furthermore, liposuction can be combined with fat grafting to move fat from the area and inject it into another area of the body. Fat grafting is used to enhance the buttocks or breasts. The fat can also be transferred to areas of the face to improve aging issues such as volume loss. People who had liposuction have noted a boost in self-confidence which leads to a better overall lifestyle. Stubborn fat pockets can cause lower self-esteem and lead to depression and less social interaction. People who struggle with diet and exercise can begin to feel like their weight loss goal is impossible and eventually stop trying to lose weight. They may be embarrassed or even let their health diminish further. After liposuction, the immediate effects can increase confidence and promote a feeling of attractiveness. Liposuction can bring forth better physical and mental health for patients. If you are considering liposuction, you should schedule a consultation appointment with a board-certified surgeon who performs liposuction on a regular basis. Certain types of liposuction, such as laser liposuction, can provide better skin tightening and/or stimulate collagen. Patients who already had liposuction, but did not achieve the desired amount of fat removal, may be good candidates for liposuction revision. A board-certified surgeon can help you choose the best type of liposuction to meet your needs and minimize any potential risks of surgery.